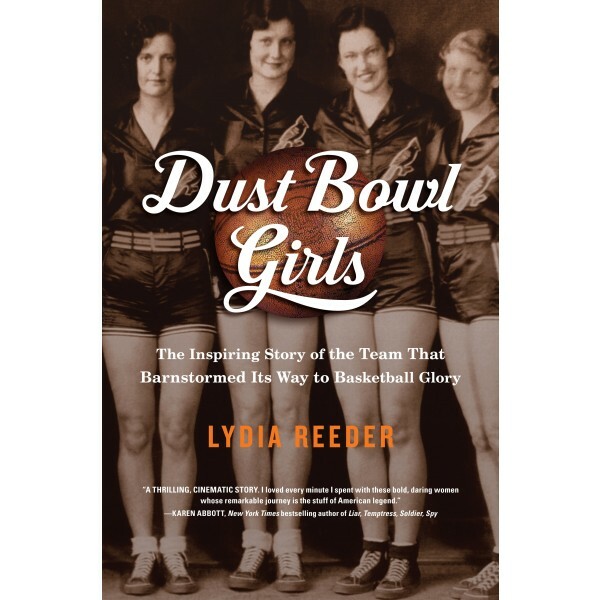 Despite their fears of leaving home and the sacrifices that their families would face, the women joined the team. And as Babb coached the Cardinals, something extraordinary happened. These remarkable athletes found a passion for the game and a heartfelt loyalty to one another and their coach -- and they began to win. 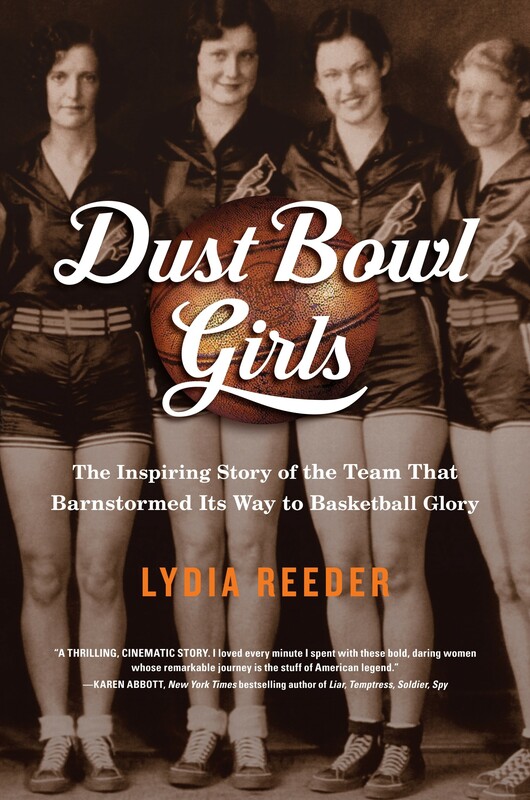 Combining exhilarating sports writing and exceptional storytelling, Dust Bowl Girls takes readers on the Cardinals' intense, improbable journey all the way to an epic showdown with the prevailing national champions, helmed by the legendary Babe Didrikson.